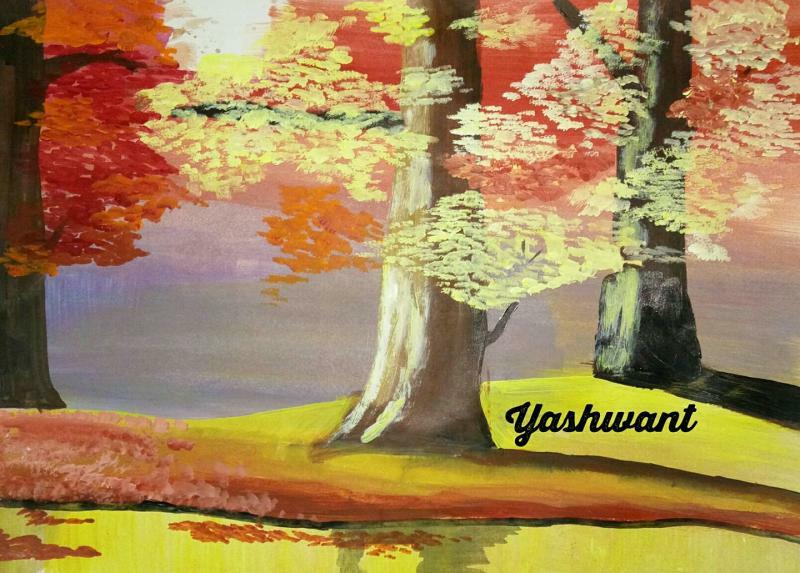 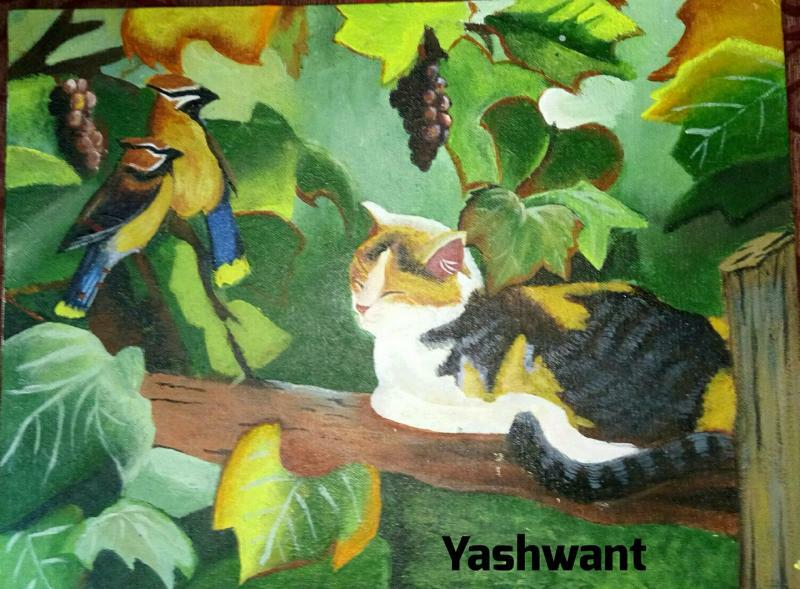 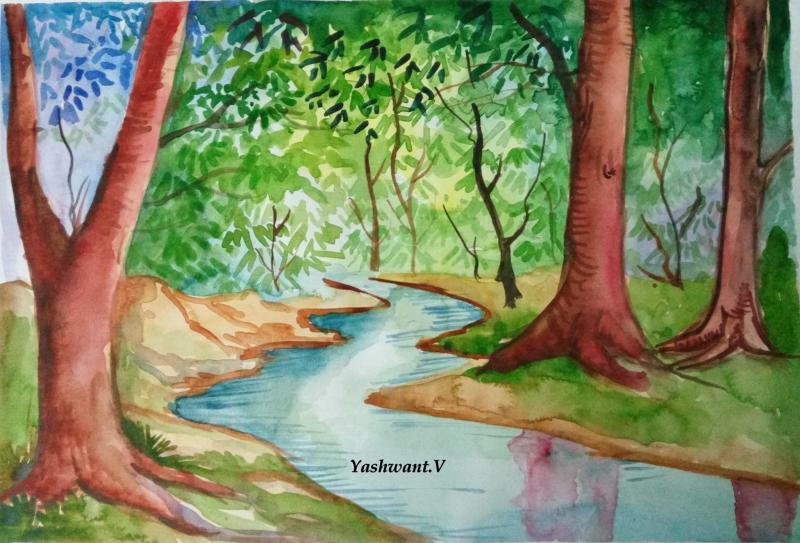 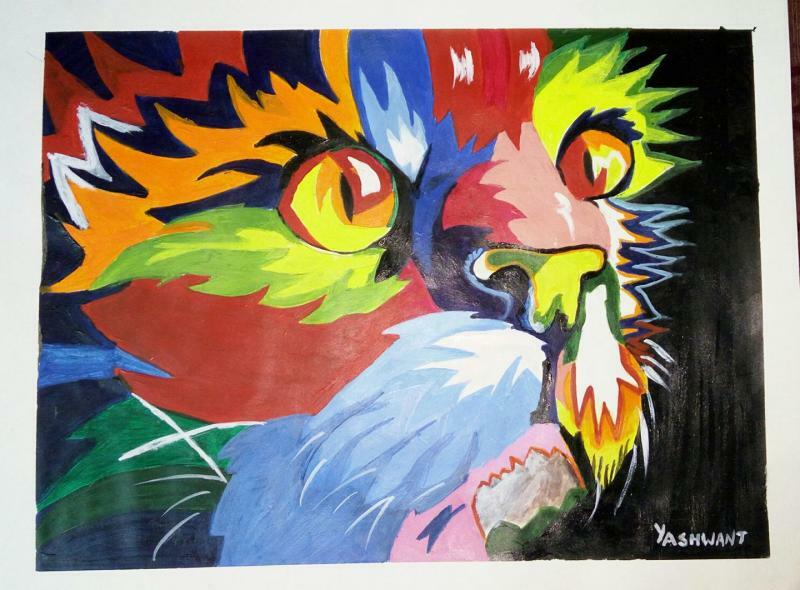 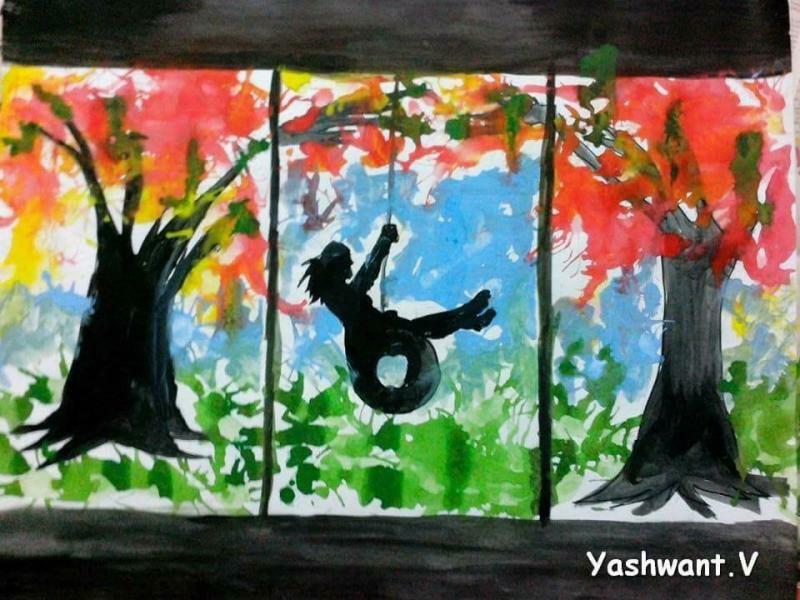 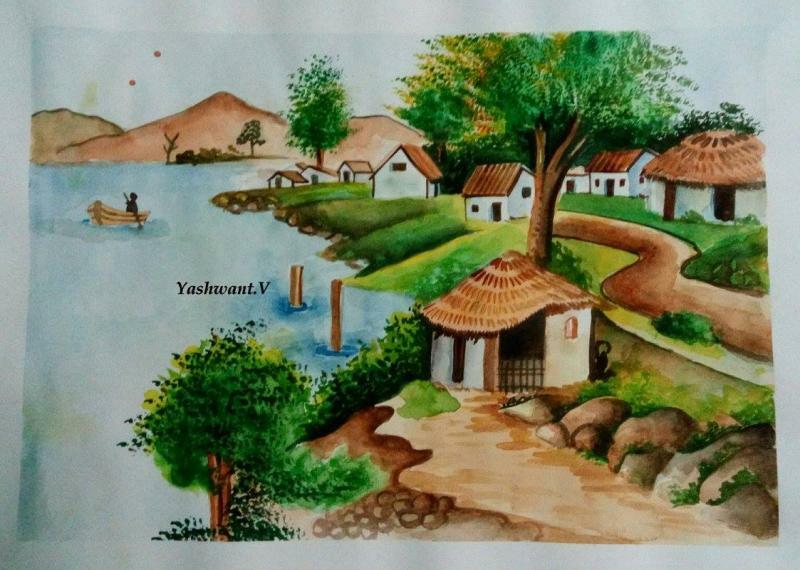 Talented Yashwant is a Std 9 student of The Schram Academy, Chennai. 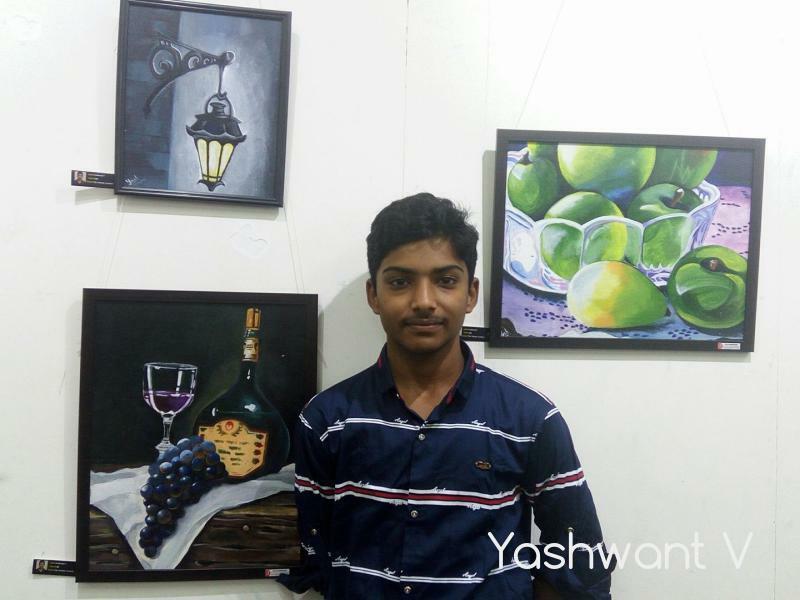 Some of his beautiful art works are included in this gallery. 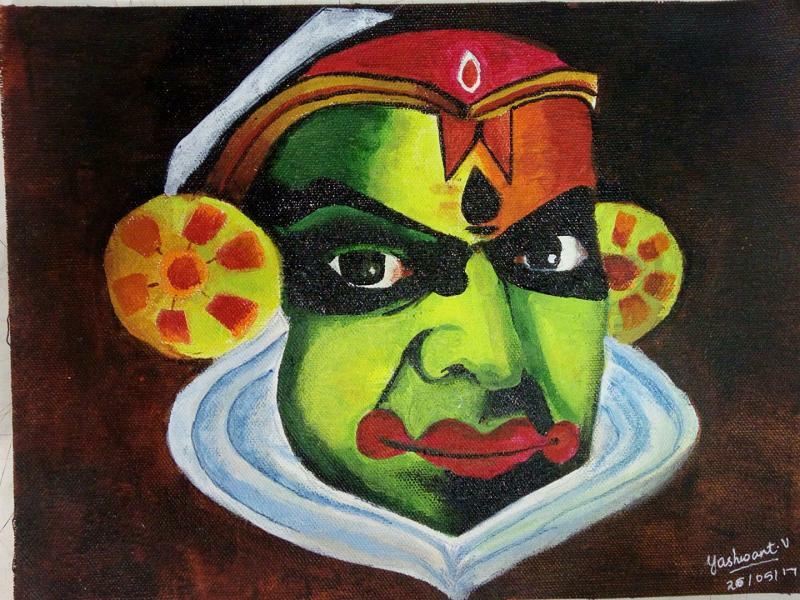 He is trained by Artist R. Rajendran of Dessin Academy.